Founder Interview: Karl Harder, Louise Wilson and Bruce Davis – making a difference for the environment and society. 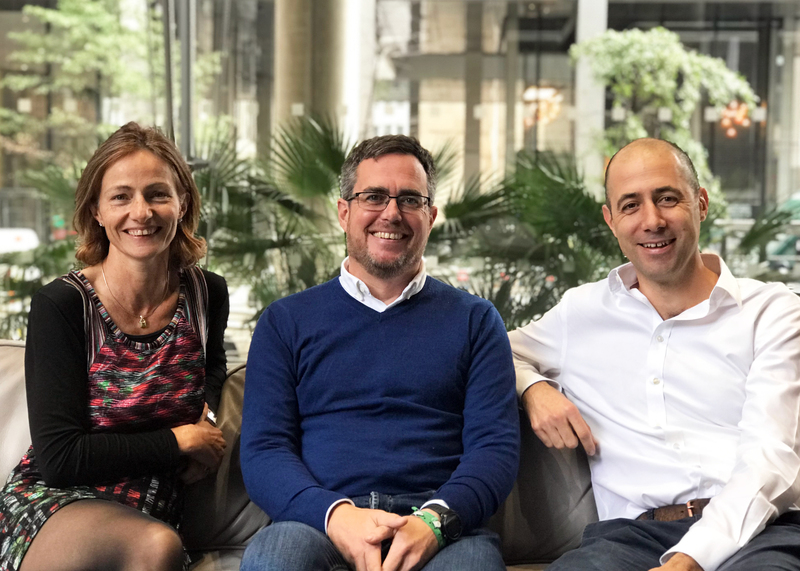 We sat down with Abundance Investment founders Karl Harder, Louise Wilson and Bruce Davis, to talk about passion and their vision to help build a better future. 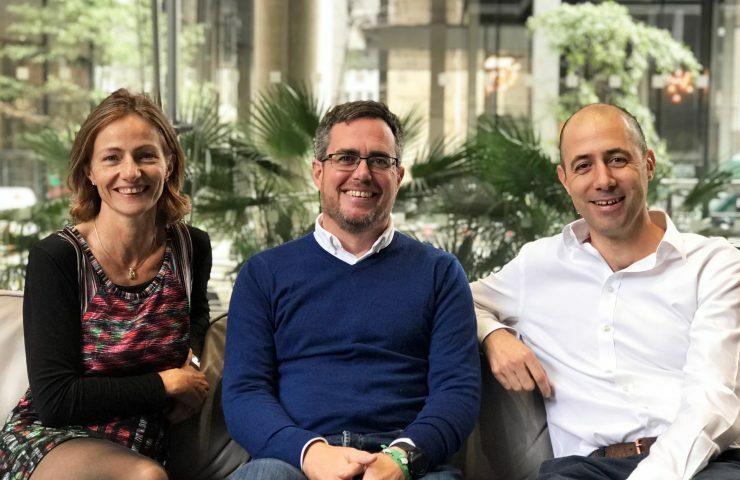 Bruce Davis, Louise Wilson and Karl Harder founded Abundance for forward-thinking investors to pursue their financial goals within the scope of an environmental or socially conscious agenda. Their vision was to make sustainable investing accessible to everyone. They brought this vision to life through their experiences in differing fields, combining it with their commitment to a clear, meaningful purpose for Abundance. Which sector are you most personally passionate about and why? “Green finance will always be the core motivation,” says Davis, “but I believe that we shouldn’t stop there. 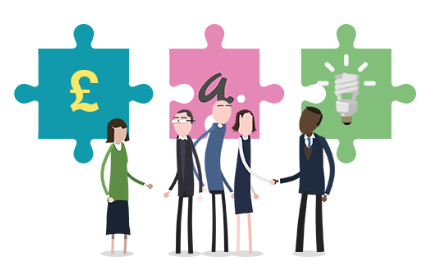 There are many sectors crying out for new thinking; bringing new ideas together with new forms of funding is something I could never tire of”. Harder agrees, and adds that it’s the opportunity to support a new generation of energy technologies that holds the most exciting promise for him. “There’s a company called Carbon Engineering that has developed a plant capable of transforming CO2 into cost effective aviation, shipping and truck fuel” he explains. “It creates effectively carbon neutral diesel and in the process, solves one of the most complex dilemmas of the energy system. When you think about how many boxes this ticks for the environment and society, there’s no question about why should we do it. Instead it’s how soon can we start?”. This is the kind of project Abundance hopes to fund and roll out on a commercial scale in coming years. What’s the most valuable piece of advice would you give to someone new to socially conscious investing? 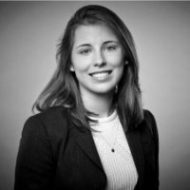 Coming from a financial background in equity markets, Wilson believes that the best approach for new investors is to “be clear in your mind what your objectives are (financial and non-financial) and invest with reference to those objectives”. Davis adds: “Abundance carefully selects innovative projects in various phases of lifecycle development, and across a number of sectors, to provide investors with comprehensively diversified portfolios that contribute to both scalable and sustainable growth”. What made you deviate from your initial career path to start Abundance? Throughout her years working in the heart of global equity markets, Wilson observed a widening disconnect between money and purpose. “As well as feeling the financial services sector had lost sight of what is important, certainly to me but also to society,” Wilson says, “overwhelmingly I wanted to do something to help the environment beyond small concessions I could make in my daily life”. Having studied environmental science and policy, Harder built his career in policy and green business. “When I had the initial idea for Abundance” he says, “I realised it was an idea that had the potential to make a much bigger impact than the business I previously founded and worked in. That made the decision to leave and take the risk to start Abundance easy.” Davis adds that were it not for “the eclectic set of jobs, projects and experiences” that formed his early career, he couldn’t do what he does for Abundance. Why are you personally passionate about the Abundance vision? “Having observed the problems of society first hand as an anthropologist, I wanted to create things which could change the way we set about mobilising the resources we need to solve them” says Davis. For Harder, having young children made all the difference. “I cannot stomach looking at them in 20 years time and not being able to say I did everything I could to try mitigate the risk of climate change” he says. “The technological solutions to fix our climate exist. Funding and helping scale these technologies and businesses to help accelerate the transition to a low carbon future is the only thing I want to do”. “The urgency to decarbonise has never been greater, but the scale of the problem can leave us feeling powerless” Wilson adds. “Giving people the opportunity to do their bit amidst our hectic lives, and to make this happen at scale through technology and good marketing so it really can make a difference, is what gets me out of bed each morning”. What is it that makes you work best as a team? For the team at the forefront of the green revolution, what it really comes down to is trust and a unified vision. “Abundance was forged in a battle with bureaucracy” says Davis. “We work best as a team when we have a challenge to solve”. For Wilson, “the different perspectives we bring always make for a better approach to whatever we are tackling. We regularly disagree on things at the start of a conversation, but we never disagree on the final decision”. If you weren’t working at Abundance, what would you be doing? Bruce: Teaching people to start their own financial revolution. Louise: Something else that is working to remind us what really matters. Karl: Trying to start up an Abundance. For more information on Abundance’s crowdfunding campaign on Seedrs, visit here. Remember, when investing, your capital is at risk.